Why use Livermores to find a home to buy? Whether buying a home for you and your family, or as an investment, we will work with you to find your ideal property to buy. 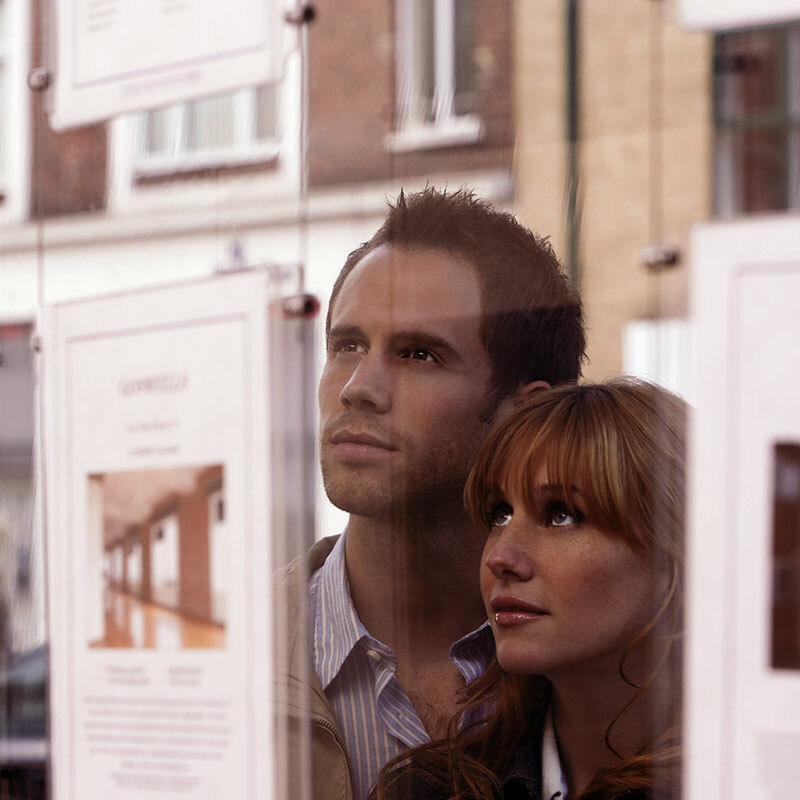 To buy your next home you may need to sell your current property. 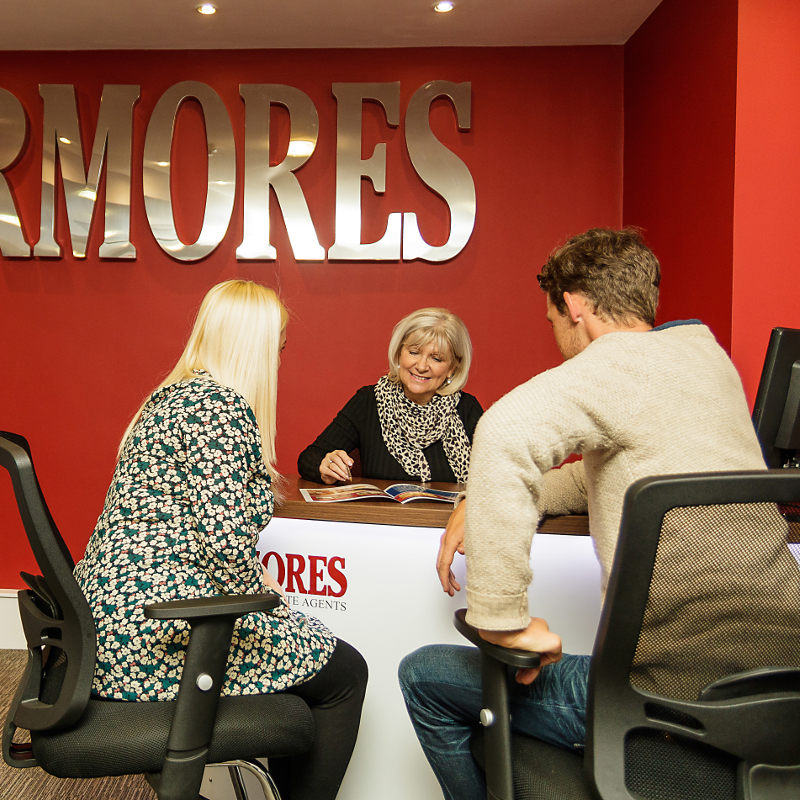 To find out how we can achieve the best price for your property book a free, no obligation market appraisal (some call this a ‘valuation’) with Livermores today. It is imperative that any financial matters are discussed before a commitment to purchase is entered into. 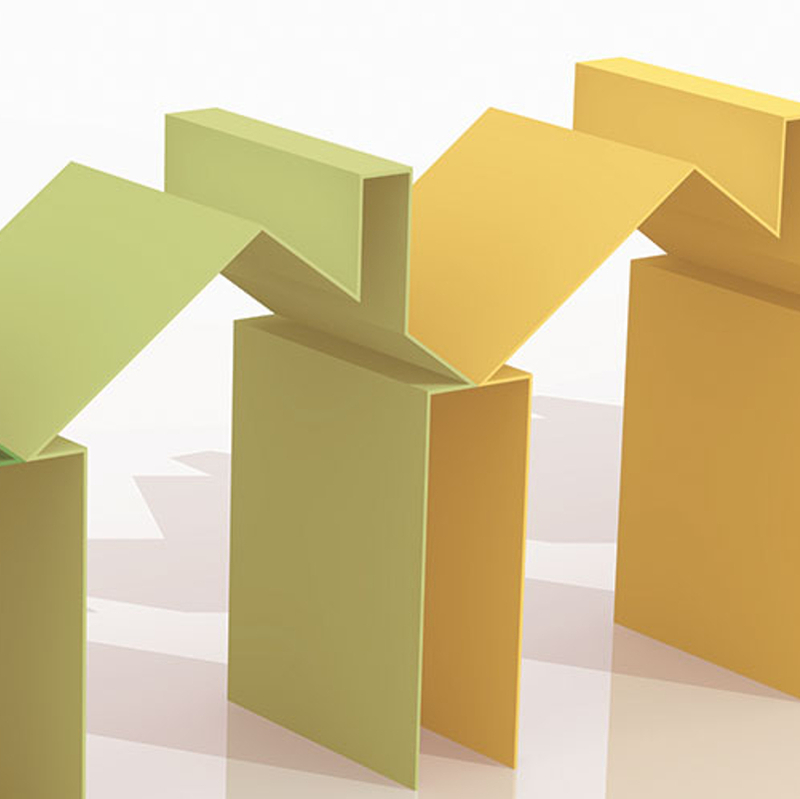 If you have not arranged a mortgage for a while you will find that the mortgage market has changed dramatically over recent years and lenders do not provide mortgage finance as readily as in previous times. 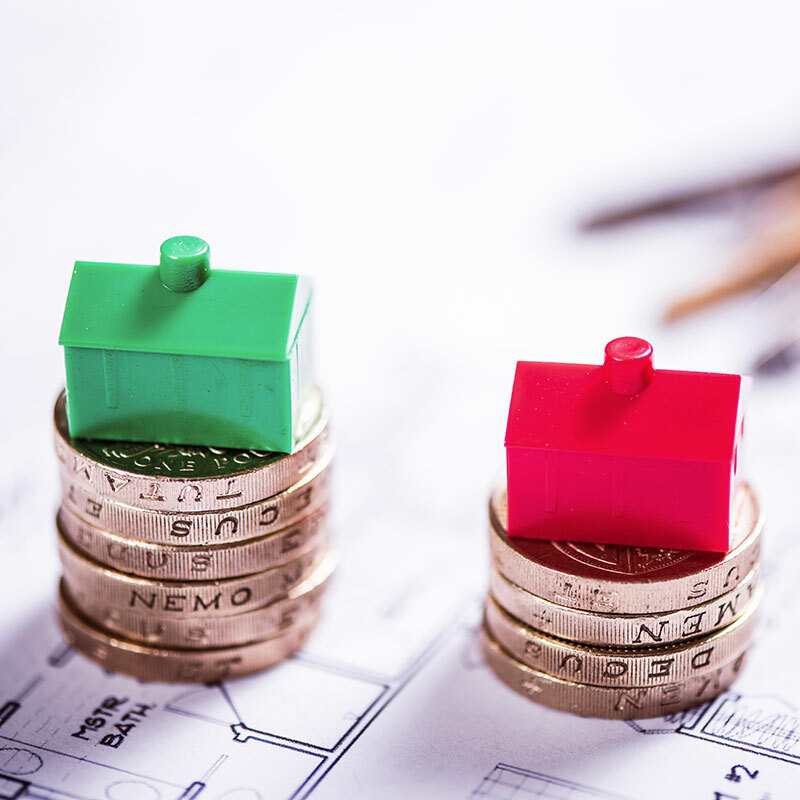 Our mortgage brokers are independent and offer a ‘whole of the market’ service so they can search the market for the best deals at any time. We can always arrange a meeting to discuss your requirements with our advisors who do not charge a fee for their advice.